Escape to the west coast beach haven of Kalutara, Sri Lanka. 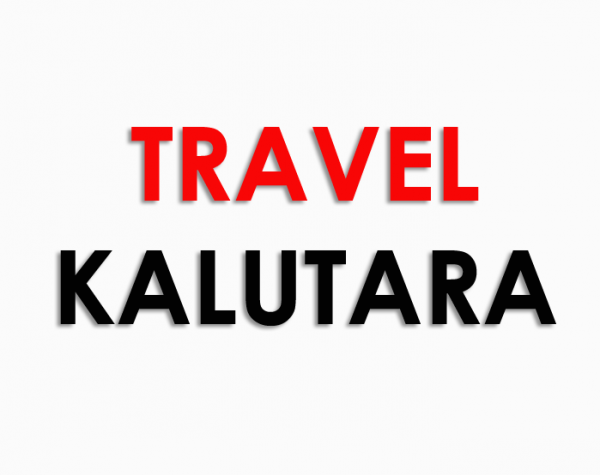 Travel Kalutara is a blog dedicated to showcasing alluring historical , cultural , man made attractions of the region and experiences as well as luxurious and stylish hotel/resorts. Local restaurants which serve international and traditional cuisines.